Representatives Luria, McEachin, and Jones co-introduced bipartisan bill to prevent offshore drilling. 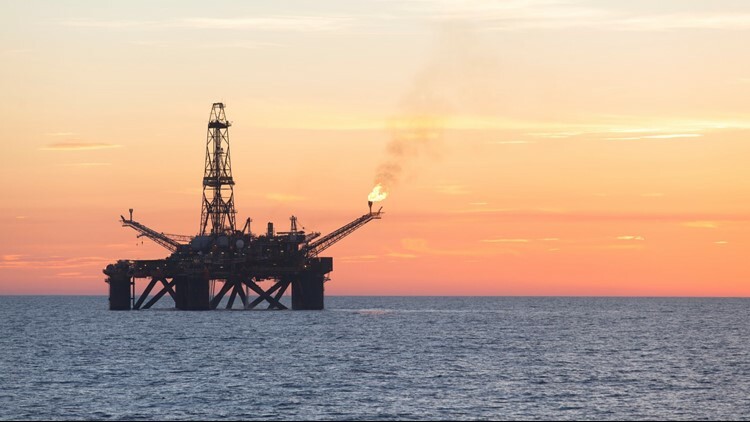 WASHINGTON D.C., DC — Representatives from Virginia and North Carolina introduced the bipartisan Defend Our Coast Act to prevent offshore drilling. Elaine Luria (VA-02), A. Donald McEachin (VA-04), and Walter B. Jones (NC-03) co-introduced the bill to prohibit the Department of Interior from issuing leases for the exploration, development or production of oil or gas on the Outer Continental Shelf in the Mid-Atlantic. This is Congresswoman Luria's first co-sponsorship of congressional legislation. Additional cosponsors of the legislation include Representatives Don Beyer, Gerald Connolly, David Price, and Bobby Scott. In 2017, the Trump Administration issues an executive order to overturn the commonsense prohibition of offshore drilling, including off much of the Atlantic coast.